NEW YORK (InsideBitcoins) — These are the stories that shaped the cryptocurrency industry this week, gathered from the worldwide sources of Inside Bitcoins. As always, the primary concern for many investors: the bitcoin price. The Inside Bitcoins Price Tracker saw BTC begin the week in the mid $350 range with a further recovery to $356 — before edging lower through Wednesday, dipping near $335. A sharp recovery late in the week brought the price some recovery, though continued weakness saw bitcoin end the week near $340. As of Saturday morning, the digital currency had suffered an overnight collapse to begin the weekend with a near 4% loss, hovering below $330. Barry Silbert noted Thursday on Twitter that bitcoin has now been used in 50,000,000 transactions. Transaction volume is growing, too — this week reaching some 90,000 transactions per day, the most since December of 2013. The resignation of Bitcoin Foundation executive director Jon Matonis. 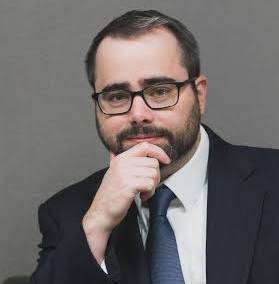 He was replaced by Foundation general counsel Patrick Murck. The adoption of alternative mobile payment systems stumbled a bit this week, with Apple Pay running into walls with major retailers, while rival CurrentC was hacked — while still in beta testing. PayPal announced some “Purchase Protection” policy changes, but selling bitcoin through the payment provider can still offer some pitfalls. 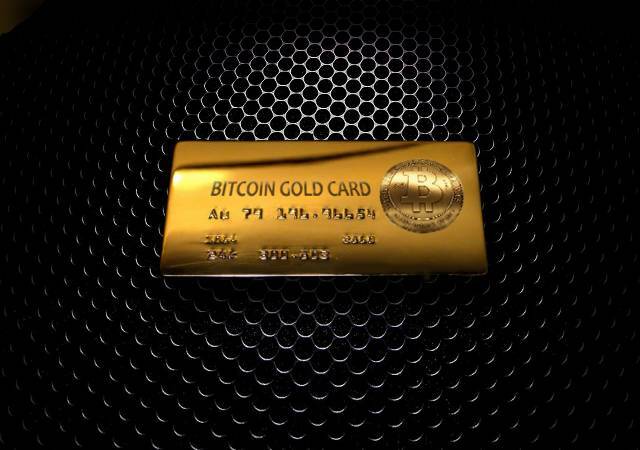 Many bitcoin believers cheered the launch of a multisig option for Coinbase’s “Vault” service. Former — and longtime — SEC chairman Arthur Levitt now has skin in the bitcoin game as an advisor to two bitcoin companies. The Financial Crimes Enforcement Network (FinCEN), the government agency charged with safeguarding the U.S. financial system from fraud, issued two new Administrative Rulings regarding virtual currencies. One applied to payment processors, the other to exchanges. In short: exchanges — as well as payment systems — may be defined as money transmitters. This broader definition being applied to bitcoin payment processors came as a bit of a surprise to the industry. While the rulings were applicable only to particular companies, it may apply to other firms as well — requiring additional compliance measures. In case you missed it, the MIT Bitcoin Project went live, as undergrads who signed up to participate in the study received $100 in bitcoin. $500,000 has been donated to the project. Smart students (and I guess if they’re at MIT, all of them are) would be wise to visit the school’s Artificial Intelligence Lab, where researchers have developed a bitcoin-trading computer algorithm that nearly doubled their money in less than two months. In other bitcoin news from academia, researchers from the University of Luxembourg claimed that using bitcoin over anonymous browser Tor “wasn’t a good idea.” Privacy-starved users may find their anonymity to be more at risk than previously thought. The debate among the tech inclined continues. 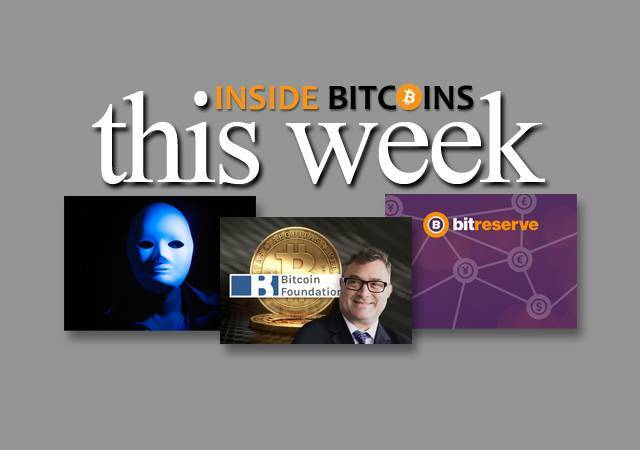 For other events of the week, check the Inside Bitcoins news summary. 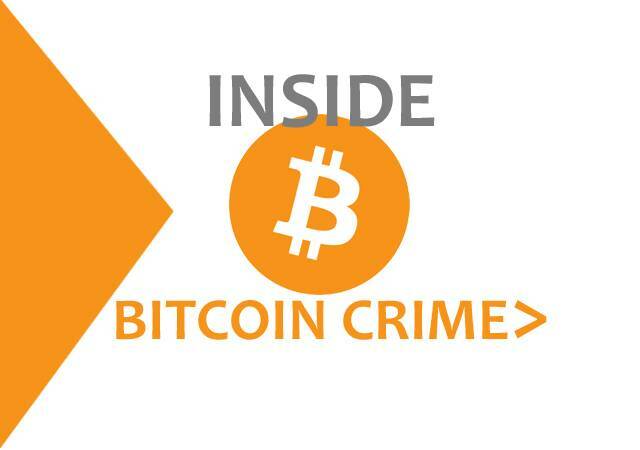 And as always, for breaking news follow us on Twitter @InsideBitcoins and join the conversation on Facebook.